Are you looking for an Exton apartment that offers on-site fitness? Thomas Meeting features a state-of-the-art fitness center with updated Precor© equipment, Cardio Theatre®, TRX® suspension equipment and free weights. Precor© offers the best in cardio and strength exercise equipment providing the ultimate fitness experience. Our fitness center also features a Cardio Theatre® sound system, and our TRX® suspension equipment offers the convenience of a weighted workout using your own body weight. Make the most of living in your Exton townhouse community by taking advantage of our numerous amenities including our fitness center and restort-style pool. Thomas Meeting is also close to gyms near Downingtown like Life Time Athletic – a health and fitness resort dedicated to promoting a healthy lifestyle. They offer numerous classes including personal and TEAM small group training, weight loss programming, Pilates, studio, cycle and yoga classes, tennis, racquetball and squash, swim programming and Ultimate Hoops basketball. Life Time Athletic also offers full-service LifeSpas, LifeCafe, LT Proactive Care Clinic and LifeClinic Chiropractic offices. If you’d rather hit the gym whenever you have time, Planet Fitness offers decent rates and unmatched equipment. Open 24 hours, drop in whenever you have the time. 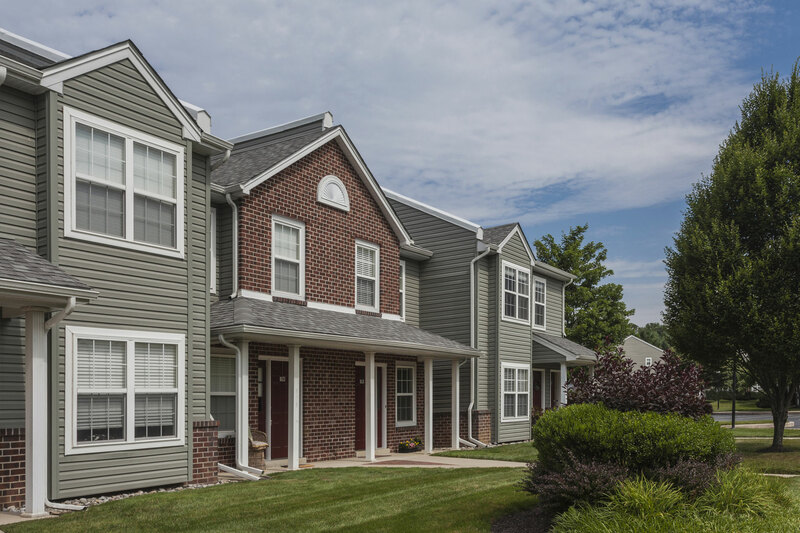 Call Thomas Meeting today to learn more about our Exton apartments near gyms in Downingtown.